Soybean cyst nematode, Heterodera glycines, and sudden death syndrome (SDS), caused by the soilborne fungus Fusarium virguliforme, are two major constraints on soybean production in North America. There are currently only two sources of genetic resistance to SCN that are commonly used to breed soybean cultivars: PI 88788 and PI 548402 (Peking). PI 88788 is the most widely used source of SCN resistance and is currently found in over 90% of commercially available cultivars. However, the continuous use of PI 88788 has led to a genetic shift in virulence of Heterodera glycines populations, and nematode reproduction on PI 88788 is increasing. Fusarium virguliforme and SCN are frequently observed in the same field, and interactions between SDS and SCN have been documented with both positive and negative associations. 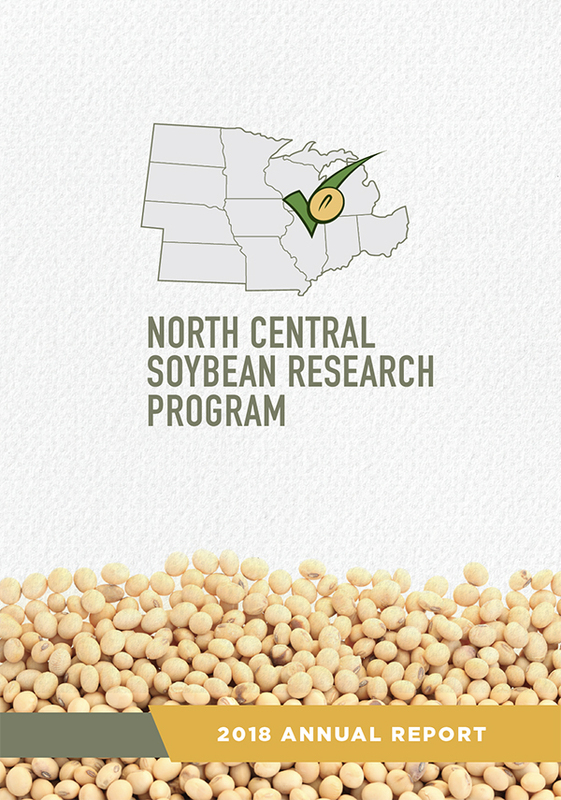 With checkoff funding provided by the North Central Soybean Research Program and the Grain Farmers of Ontario in Canada, a regional study was conducted to determine how a shifting SCN population affects nematode reproduction, sudden death syndrome, and soybean yield. Included in the study was an evaluation of fluopyram (ILeVO), a seed treatment fungicide registered for management of sudden death syndrome. This product is also labeled for control of nematodes in soybean production systems but has not yet been evaluated for SCN management in wide-scale public field trials. Five soybean cultivars with different levels of SDS resistance and differing SCN resistance sources, with and without seed treatment, were evaluated in 18 field trials in Illinois, Indiana, Iowa, Michigan, and Ontario, Canada over three growing seasons from 2013 to 2015. SCN populations reproduced significantly on cultivars with PI 88788-type resistance in most of the experimental locations, confirming a broad geographical breakdown of this source of SCN resistance across the Midwest. Cultivars with Peking-type resistance had lower post-harvest SCN egg counts than those with PI 888788-type or cultivars with no SCN resistance. Soybean cultivars with no SCN resistance had more severe SDS symptoms, higher post-harvest SCN egg counts, and lower yield than cultivars with Peking or PI 88788-type of SCN resistance. We could not elucidate the influence of the source of SCN resistance on SDS in this study, probably due to variations in cultivars, environmental conditions, and other soil factors across the locations. Fluopyram seed treatment reduced foliar symptoms of sudden death syndrome and improved yield compared with a base seed treatment, but did not affect SCN reproduction or post-harvest SCN egg counts. The severity of sudden death syndrome and nematode reproduction were positively correlated in all three years. This study documents a shift in SCN population over a large geographic area, which may impact SDS severity and yield of soybean cultivars with PI 88788-type resistance. Our results emphasize the importance of using cultivars with different sources of SCN resistance. SCN management could reduce sudden death syndrome, but farmers should not rely on SCN resistance for SDS management. We found that fluopyram seed treatment reduced SDS, but did not reduce SCN in this study, and may not be an effective treatment for SCN. 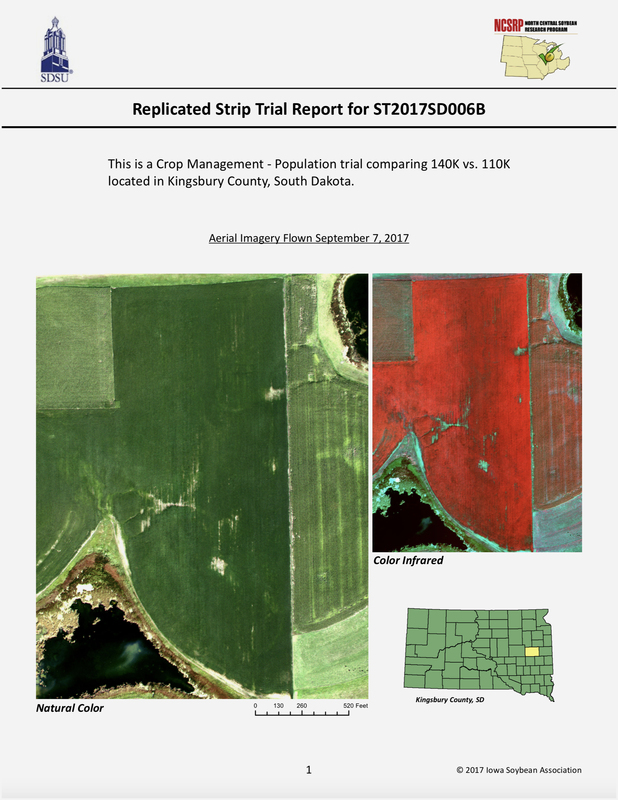 How you actively manage SCN depends on where you farm and what you grow. Review the latest SCN management recommendations from the soybean specialist in your state on the SCN Coalition website: SCN Management Recommendations - State-specific advice.